Give Your Mom Charms And Engravables This Mother's Day! May is one of the months where we look forward to celebrating special occasions - Mother's Day and Teacher's Appreciation Day! They are both our mother/father who parent us and teach us everything we need to know. They nurtured us - to feed, to protect, to develop and to be successful. It's time again to give back with all the sacrifices, love and support they've given us. Some may spend a lot for their mother. A travel trip to other countries, out of town trip, dining out in a high-end restaurant, movie date, shopping spree and so many things to do for your mother. Happiness is seeing your Mother smile big time. Stella & Dot is excited to announce their latest promotion. Now through May 14th, you can save 20% off engravables! 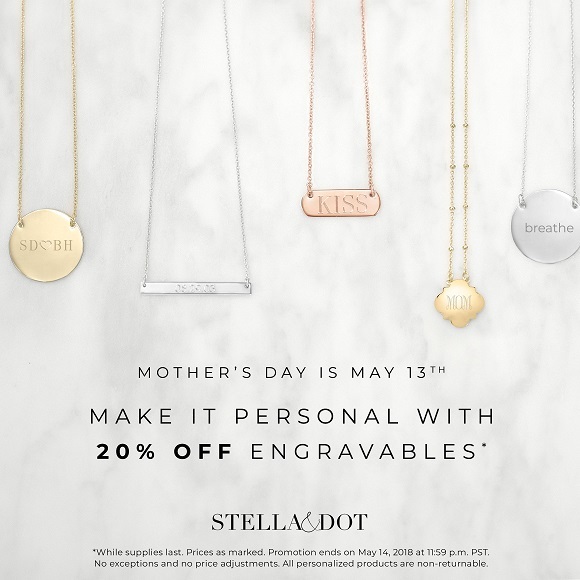 Stella & Dot's engravable necklaces and bracelets are the perfect way for you to make it personal and customize your look this spring. 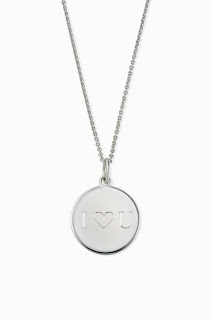 Plus, you can say anything by gifting engravables for Mother's Day and Teacher's Appreciation Day! I would like to take this opportunity to Thank my Mom. 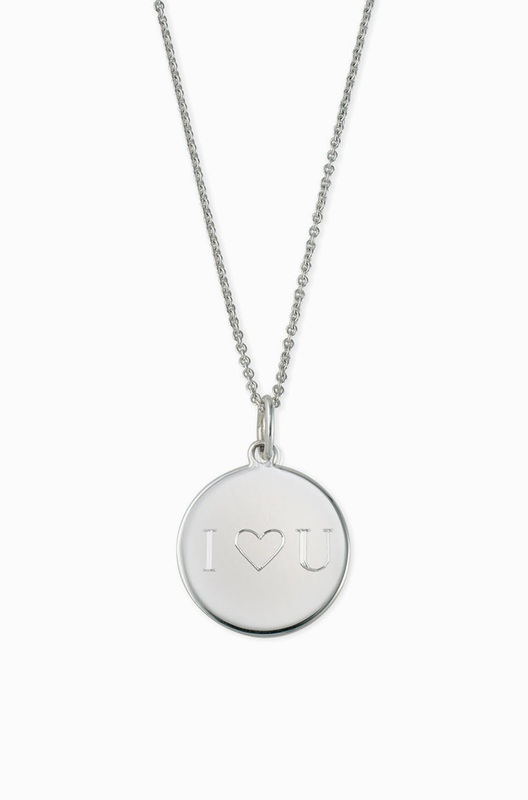 Here's a silver engravable necklace that says I LOVE YOU, for you to always remember that I appreciate all the love, care and support that you have given me. Because of you, I am what I am today. Thank you. Featuring hand-set paves on a delicate arrow detail. 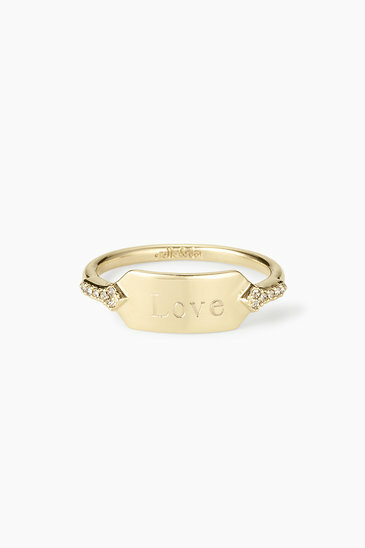 Wear on your pinky for a classic look or any other finger for a modern update. Also looks great as a pendant on one of your delicate chain necklaces. Stella & Dot offers $5.95 Flat Rate Shipping + Free Returns. Order by May 5th to get your gift in time. It's the thought that counts. As long as you remember them, that 's the best gift one can give. May is a time we get many reminders to pause and take time to acknowledge the contributions of mothers to our lives. Happy Mother's Day to all Moms out there!! !